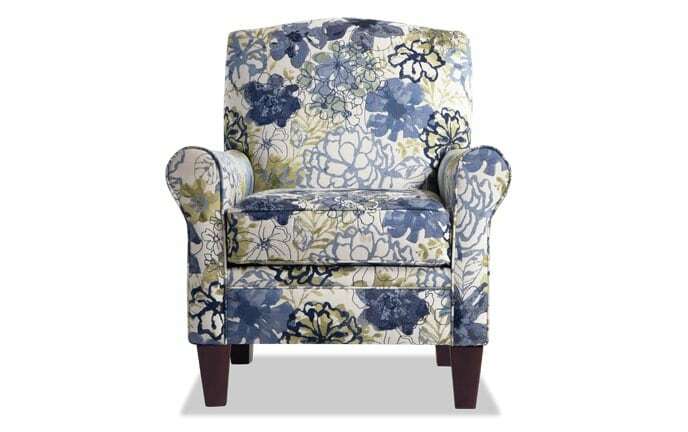 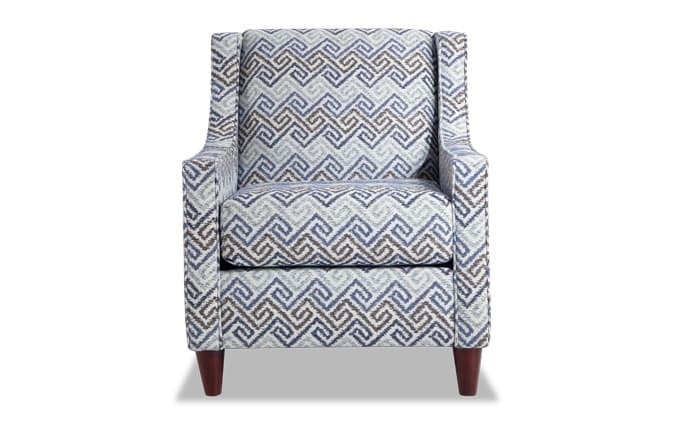 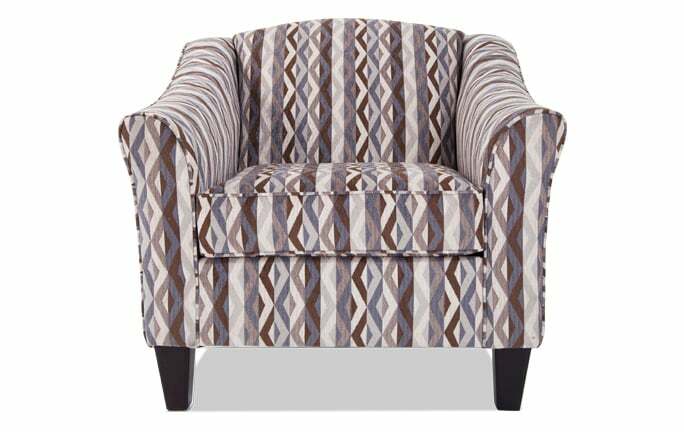 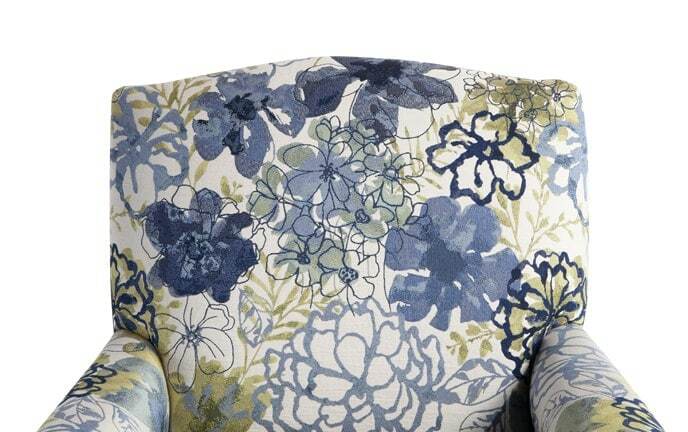 My Calvin Lierre Maize Accent Chair is exactly the piece you need to add visual interest to your space! 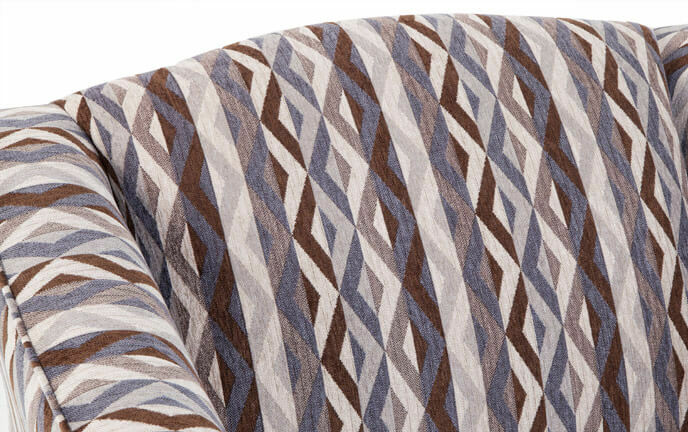 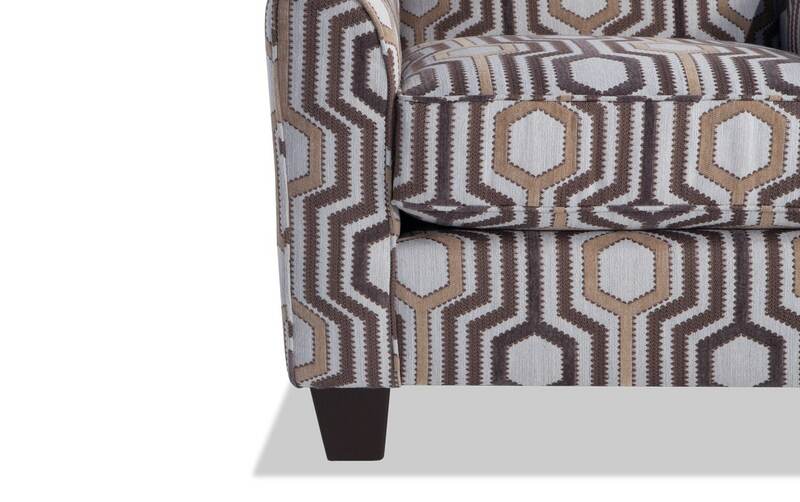 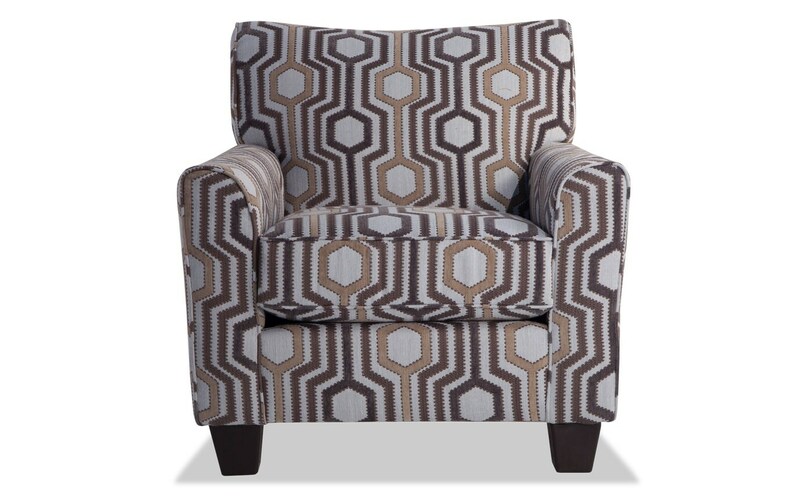 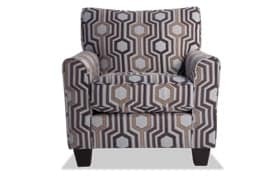 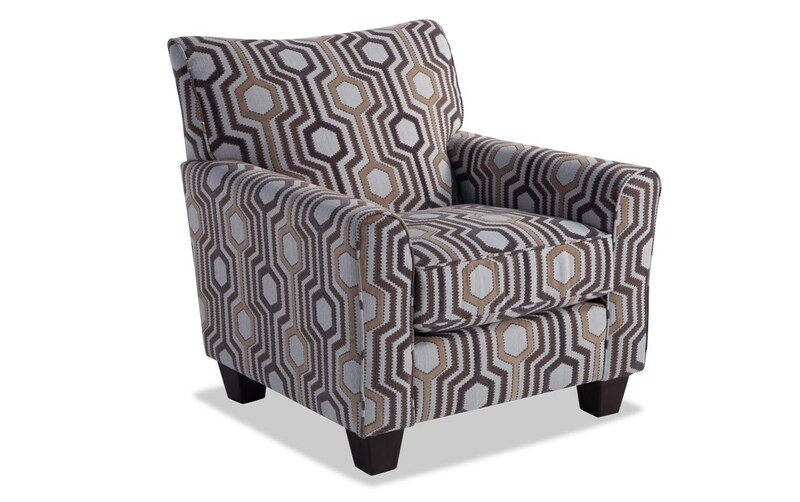 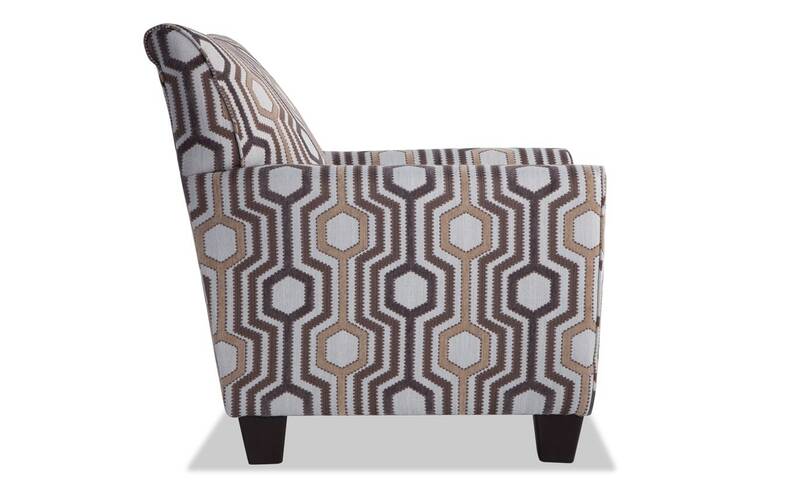 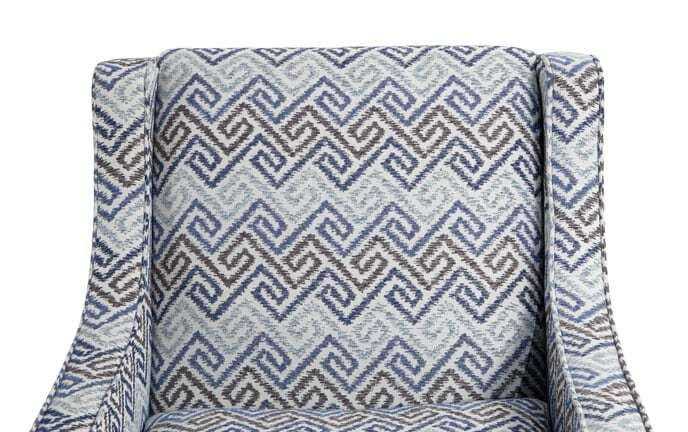 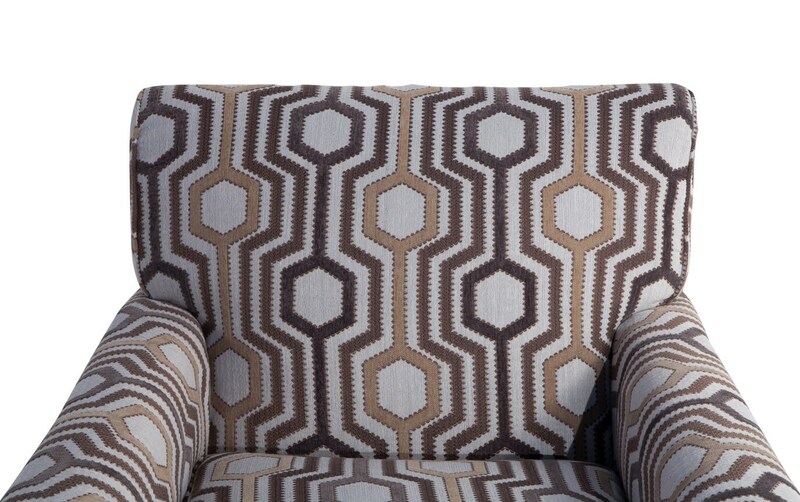 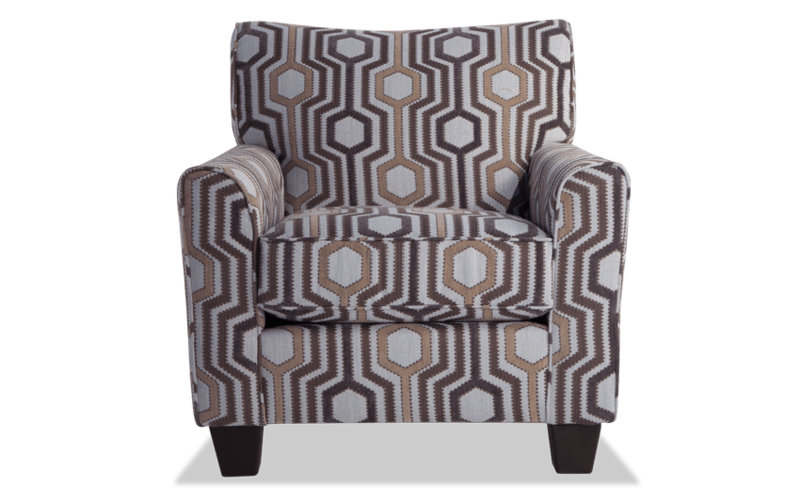 In beige, brown and white this transitional style chair shows off a unique geometric pattern. 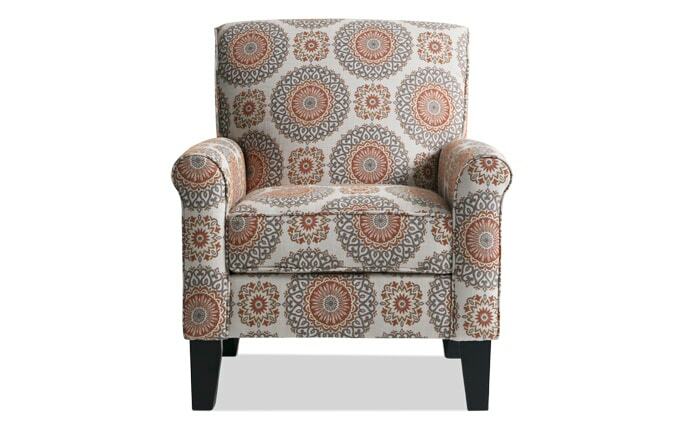 And besides being intriguing and stylish, it's comfy too! 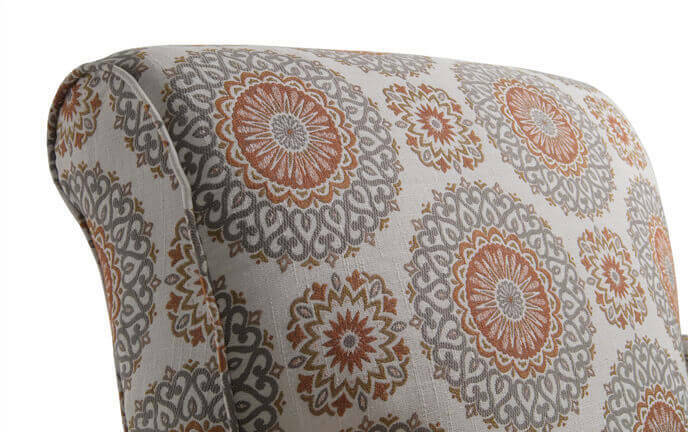 Feel free to relax endlessly on the plush, Bob-O-Pedic Memory Foam packed cushion!